The traditional industrial hub of KZN, Pietermartizburg is repositioning itself as a manufacturing centre, focusing on fabricated metal and aluminium products. A collaborative technology incubator, connecting research institutions with start-ups and entrepreneurs, is also in the early phases of development. Meanwhile, shopping malls, mixed-use developments and upmarket sectional title office blocks are springing up in quiet residential areas outside the city’s busy CBD. 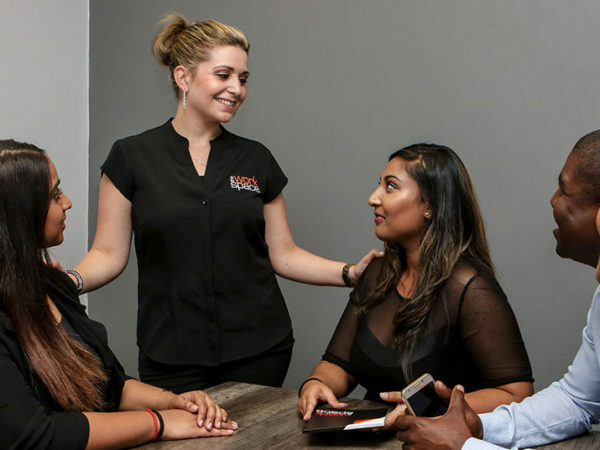 The city’s premier location on the N3, proximity to the port of Durban and well-developed road, rail and air infrastructure are all contributing to a business boom in one of the most liveable cities in South Africa. 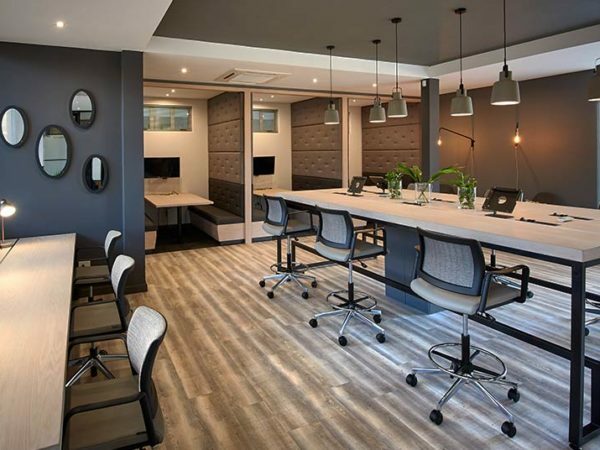 Business confidence is being spurred on by comparatively low commercial rental rates and the availability of smart shared office solutions – like our Pietermaritzburg branch of The Workspace – in high-end neighbourhoods. 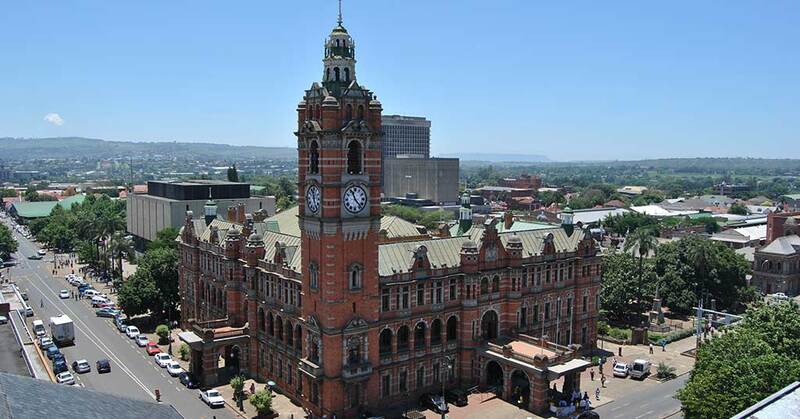 We look at a few of the prominent new developments that are likely to shape Pietermaritzburg in the coming years. Plans to create an “Airport City” by developing the existing Pietermaritzburg Airport precinct are at an advanced stage. This multi-billion rand project involves creating mixed industrial and commercial zones, building and cultivating a technology hub and expanding the current airport to accommodate expected growth in air traffic. Apart from creating thousands of direct jobs and contributing millions of rand to the local economy, the project is predicted to be a major catalyst for continued growth. A 6,500 m² shopping centre, Woodburn Boulevard, is planned for a site in the affluent suburb of Scottsville. The tenant mix will include major retailers, restaurants and lifestyle stores. The R80 million development is expected to create 300 jobs. 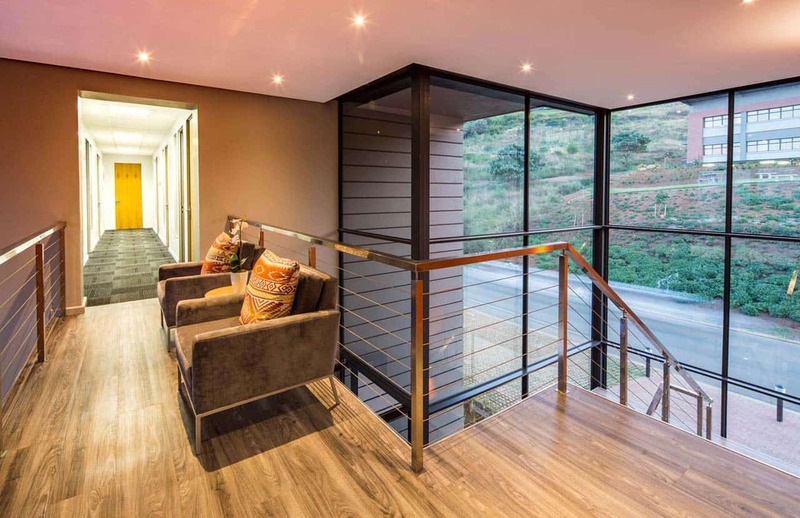 Situated on the N3 at the Peter Brown Interchange and incorporating premier grade office space, retail outlets, fine dining establishments and trendy loft apartments, the multi-level Athlone Circle is a comparatively new mixed-use development. 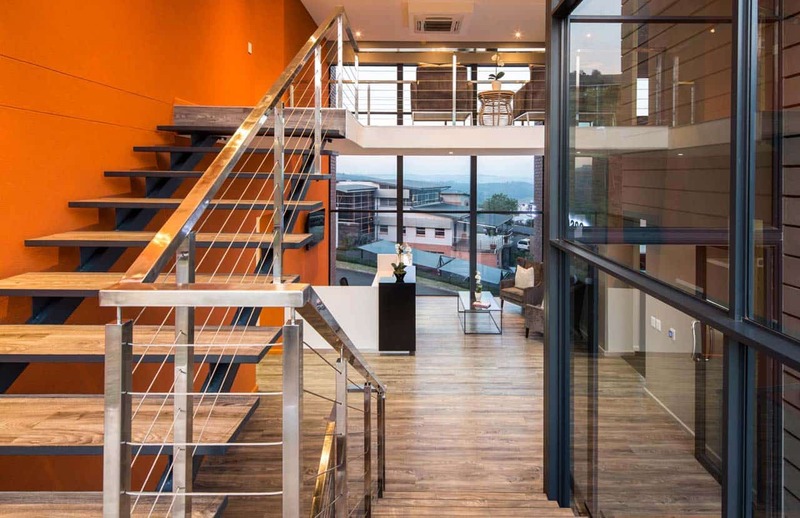 The latest trend is the development of sectional title office blocks in Pietermaritzburg’s residential areas. These comparatively small and exclusive office parks are located minutes away from the city centre. 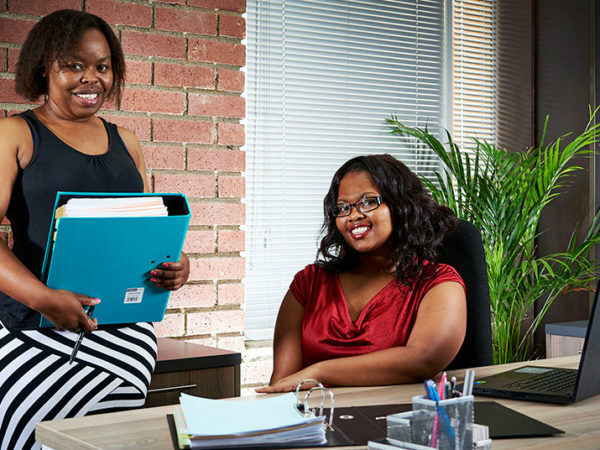 Prime locations close to shops, parks and other amenities, ample parking, low traffic volumes and affordable rates are among the advantages of this decentralised suburban office space. 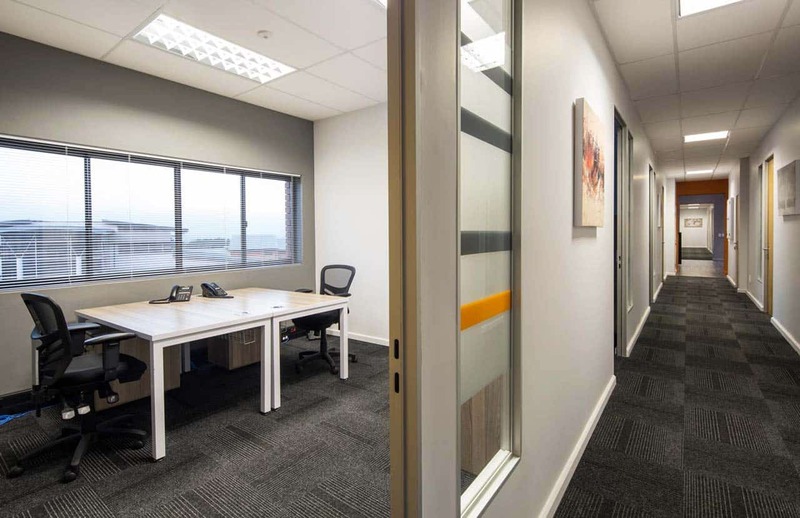 If you’re looking for modern, upmarket but affordable office space, consider our branch of The Workspace in Pietermaritzburg. The branch is located in Montrose on the quiet Victoria Country Club Estate – just 11 minutes from Pietermaritzburg’s CBD, but far from the traffic and crowds. Members at the branch enjoy beautifully appointed serviced offices and coworking facilities, with high-speed internet, free use of a professional boardroom for meetings, free covered parking and lovely views. Call us on 0861 250 259 or contact us online for more information or to book a tour of our Pietermaritzburg office and coworking space.